ethras The minor key is really brings together the mood for this song. Made me think of water churning forward in a murky gray sea. I’m proud to announce the release of my first Depeche Mode cover in 14 years! It’s a bit like getting two covers in one. I arranged the introduction and first verse in the style of Shouldn’t Have Done That, the creepy nursery rhyme from A Broken Frame that actually gave me nightmares as a teenager. 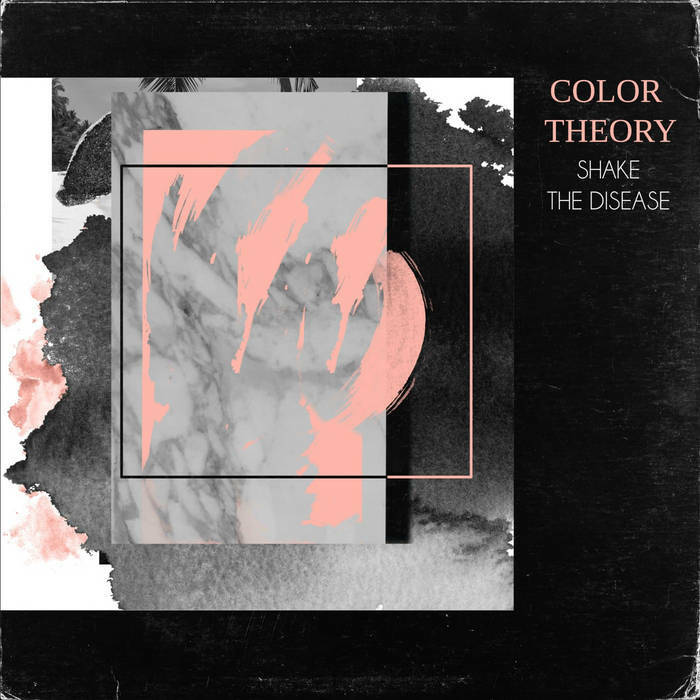 The rest is pure Shake the Disease, but it maintains the 6/8 time signature.